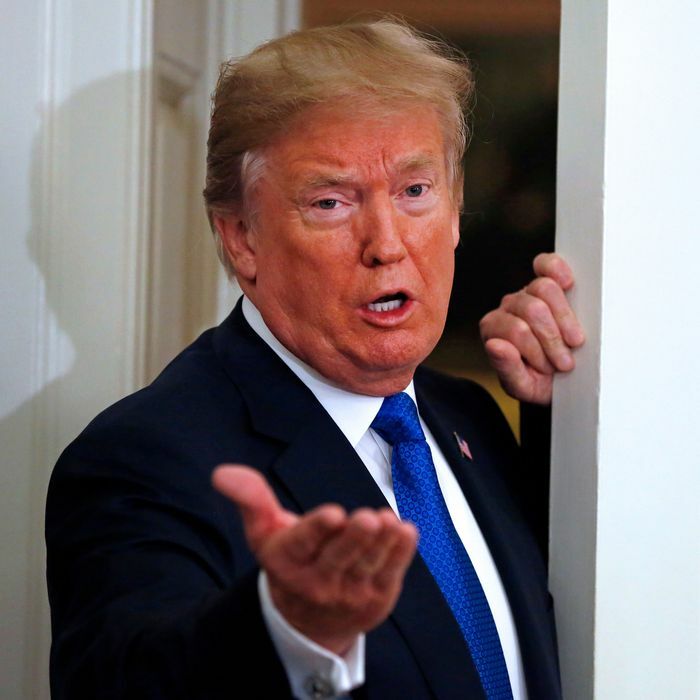 President Donald Trump said Tuesday that he won’t accept the blame if Republicans lose the House in November. I’m not on the ticket, but I am on the ticket because this is also a referendum about me and the disgusting gridlock that [Democrats will] put this country through. It’s a sort of heads-I-win, tails-you-lose proposition Trump is offering his party. A victory will be all his, but a defeat will be someone else’s. In that circumstance Republicans will undoubtedly join a long string of people in the president’s life who have taken a fall for his mistakes.